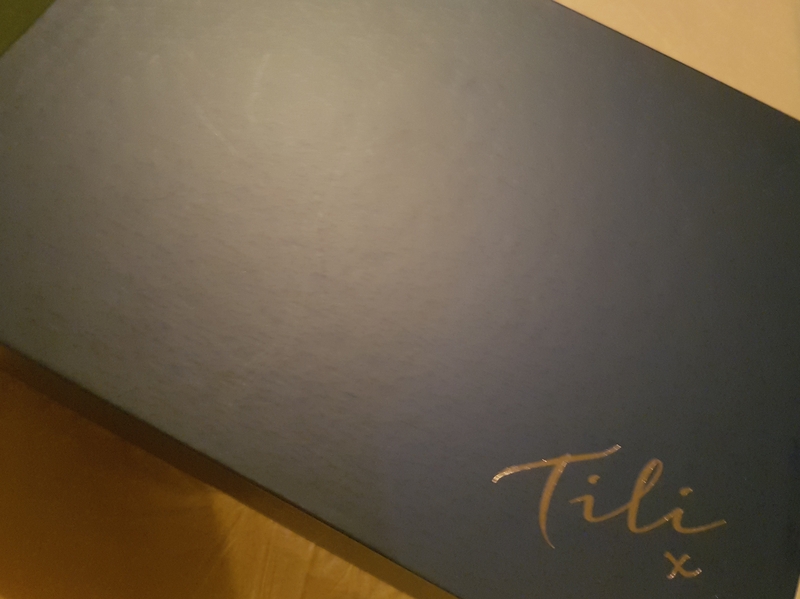 Tili is a beauty box from home shopping network QVC but it’s not a subscription box. You can purchase it as a one off for £20 including postage. 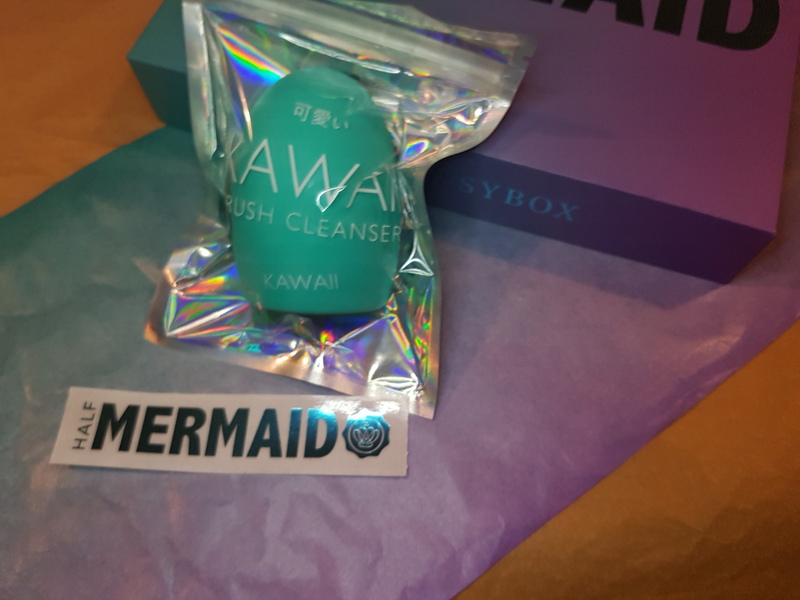 I ordered mine on Monday and it arrived Thursday – which is super fast. 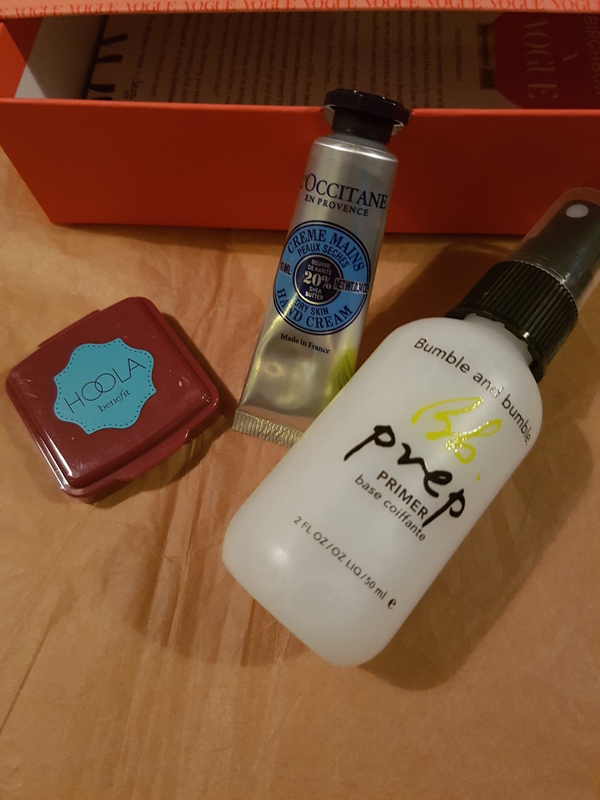 While most of the items are sample size, all of them can be purchased on the QVC website full size which makes this more of a test it and see box than some others. Till actually stands for Try It Love It – something I only just got from the box’s inside lid, duh. 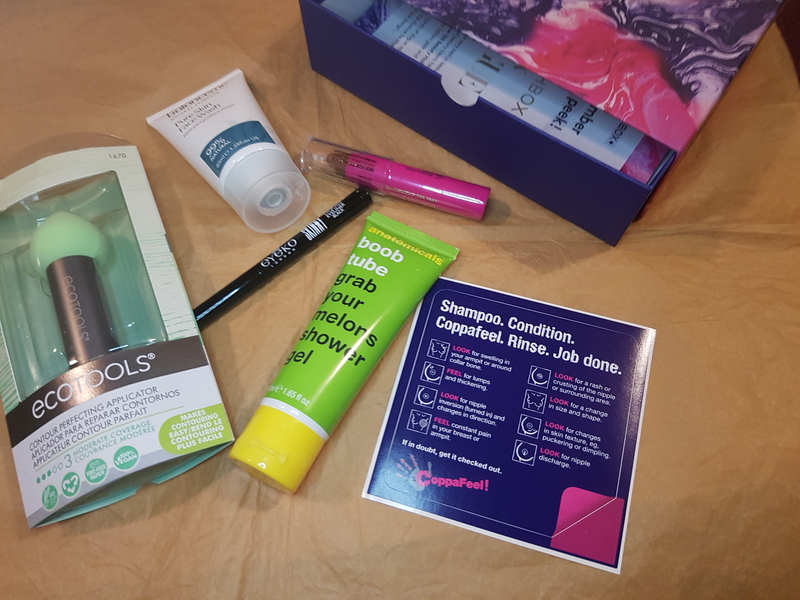 I really like this concept and can’t wait to test out all these goodies – although obviously I have to be careful with my sensitive skin (and winter is kicking my arse in terms of skin issues) but hopefully I will find some new favourites. 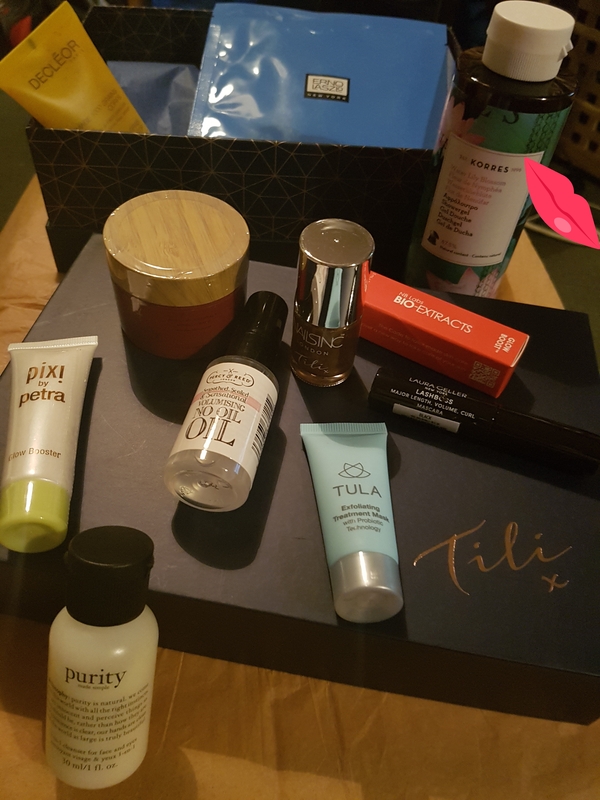 Have any of you tried a Tili box? What did you think? Underwhelming. 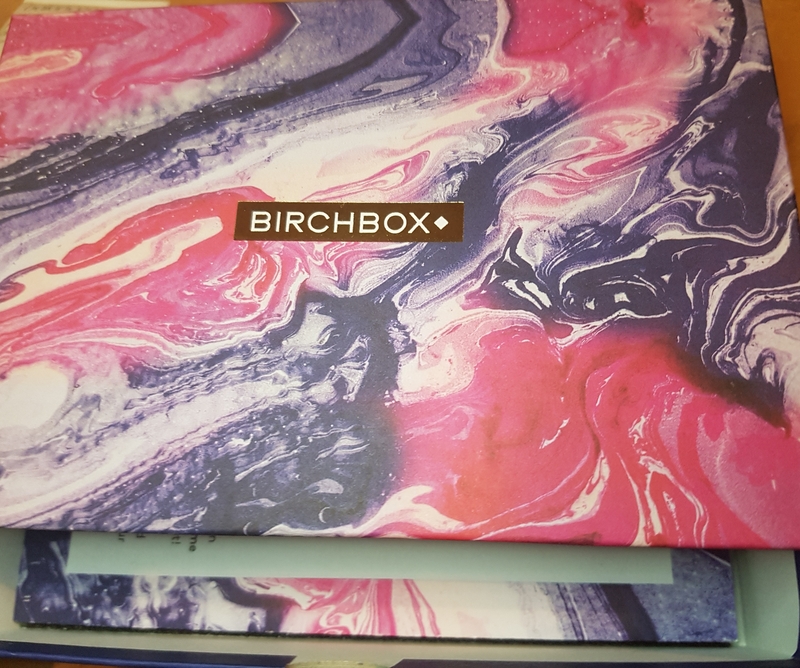 That’s all I can think of to describe this box. 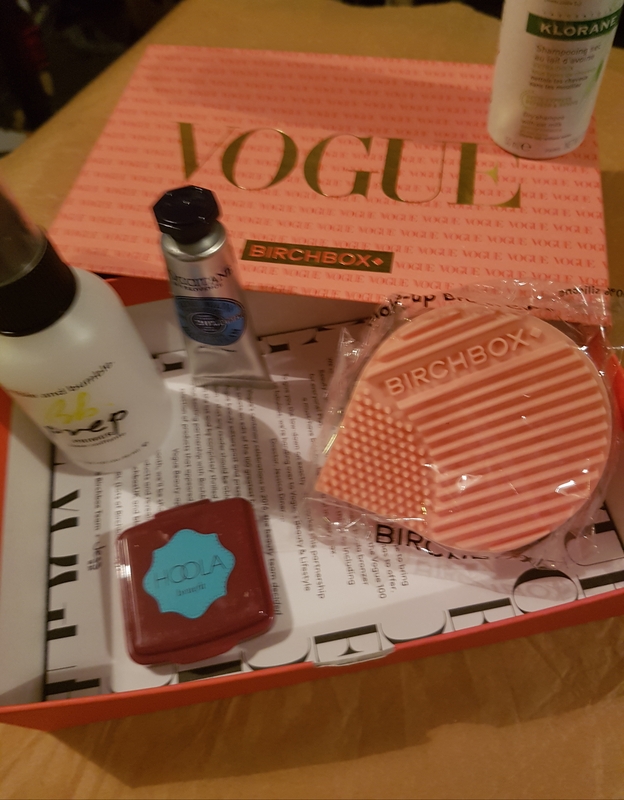 From the rather ‘meh’ design (I couldn’t decide between the two rubbish designs so let Birchbox decide) – it’s y’know, pink. Then there’s the unoriginal content. Which considering that it’s in collab with a magazine at which there have been some big chances in line up and ideas, I expected more from. Inside is just not exciting me. 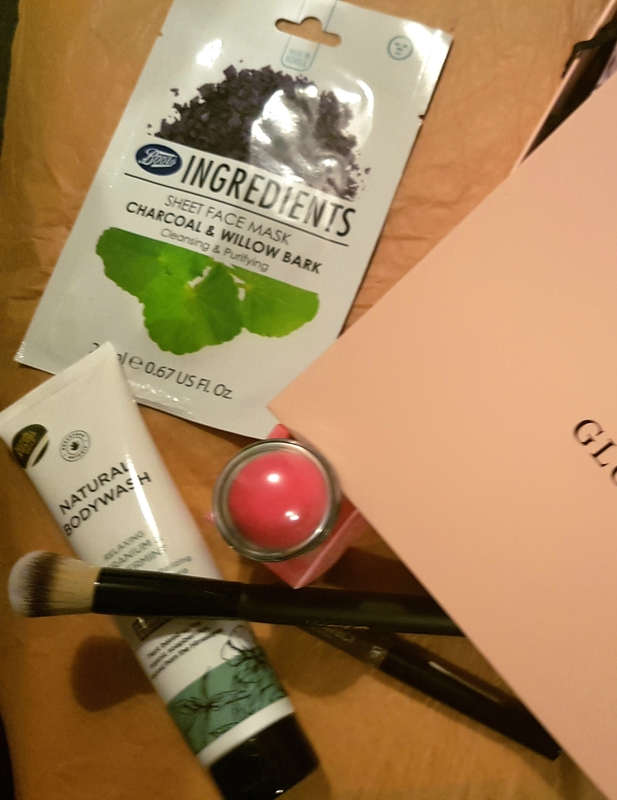 In haircare, Bumble and bumble Prep (RRP £18)- not even remotely sure what I’m prepping for…oh it’s expensive leave-in conditioner. 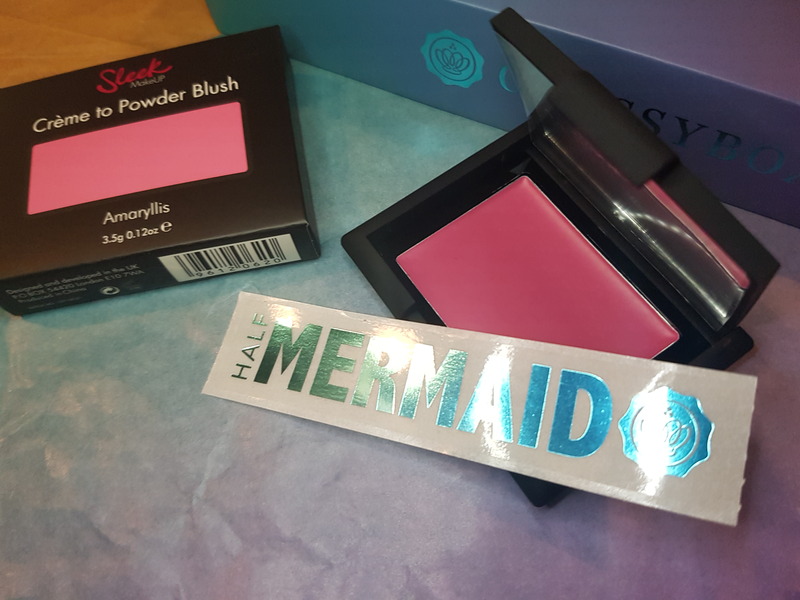 Onto make up and first up it’s Benefit’s Hoola (RRP £24.50) a bronzer that makes it look like I haven’t washed my face (that’s all bronzers fyi – I am really pale). 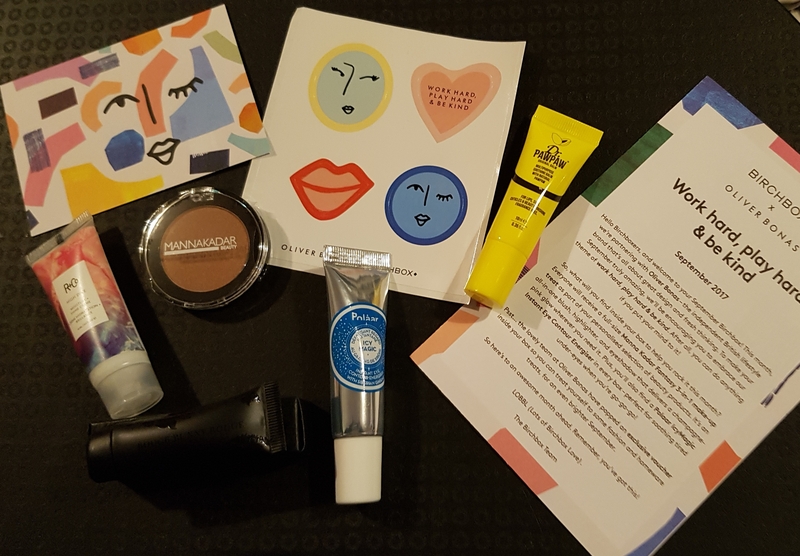 Now skincare – L’Occitane’s Shea Butter Hand Cream (RRP £8 and up) which ok, I do actually like but good grief this sample is tiny. 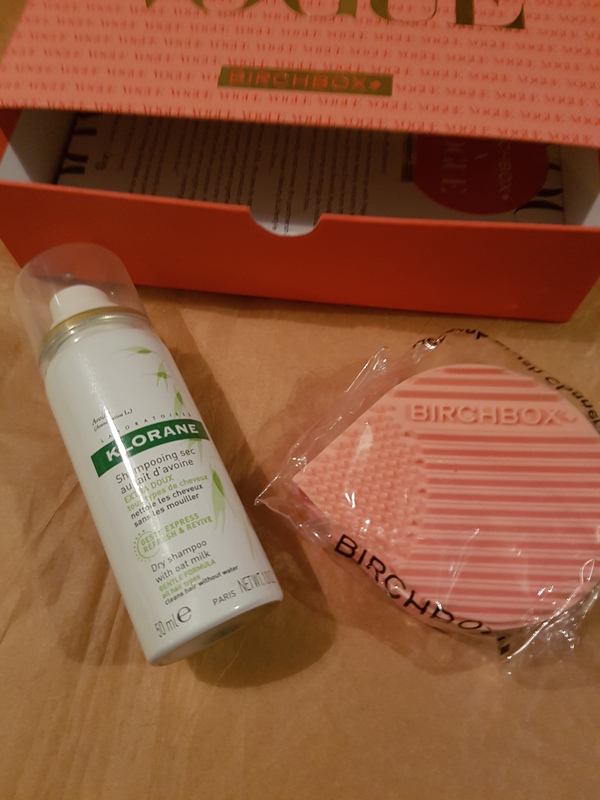 Finally, and in case you don’t believe that beauty boxes copy each other, a brush cleaner (Birchbox branded £5) just like last month’s Glossybox. Wow. This is the only full size item – I got mine for 99p on eBay. 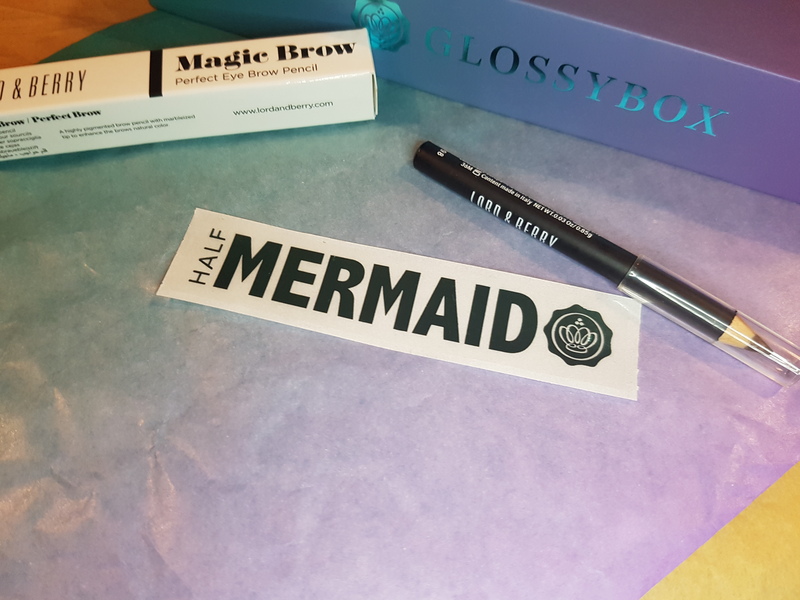 Next month we get to choose a lipstick shade but for 2018 I think I’m going to be choosing a new beauty box. 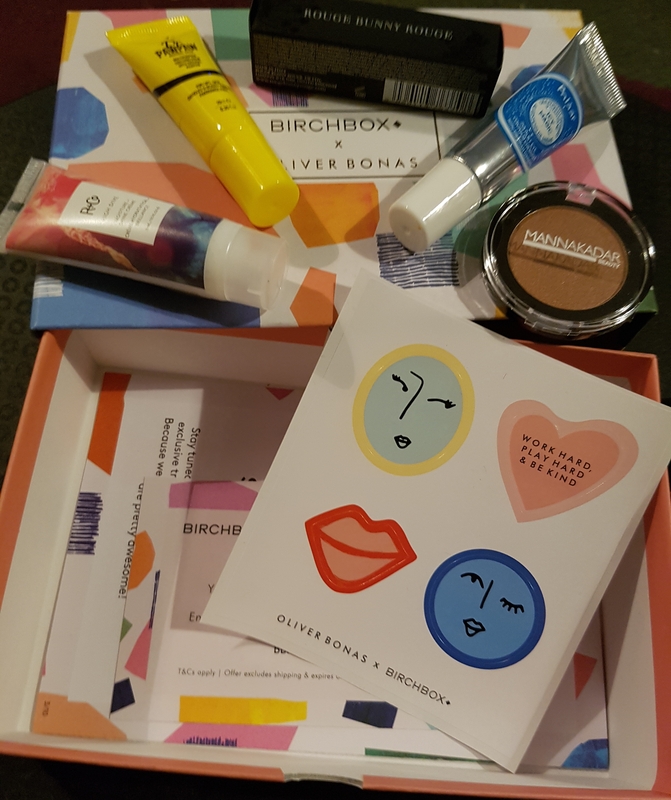 September’s Birchbox is in collaboration with lifestyle brand Oliver Bonas. 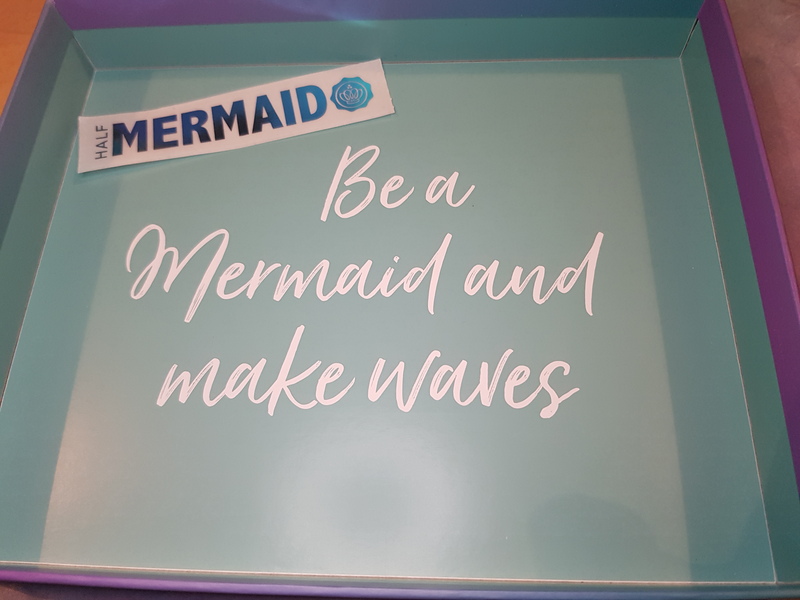 There was an option to select your box design and to add a candle as an upgrade. 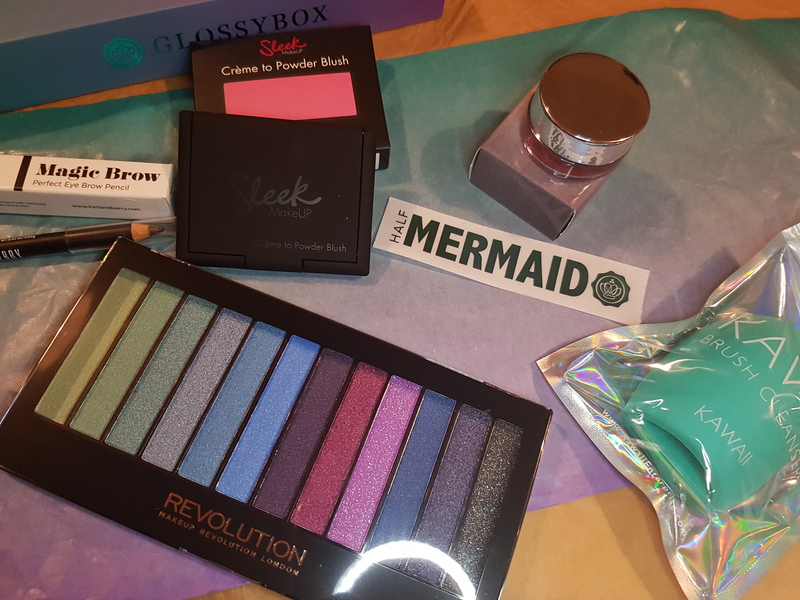 Inside the box are 4 sample size items and one full size, as well as some stickers and a discount voucher for Oliver Bonas. R+Co High Dive Moisture & Shine Cream sample size (full size RRP £23) – this is designed to smooth flyaway hair and add shine. It can also be used as a leave-in conditioner. I like a double duty product and this smells pretty inoffensive. 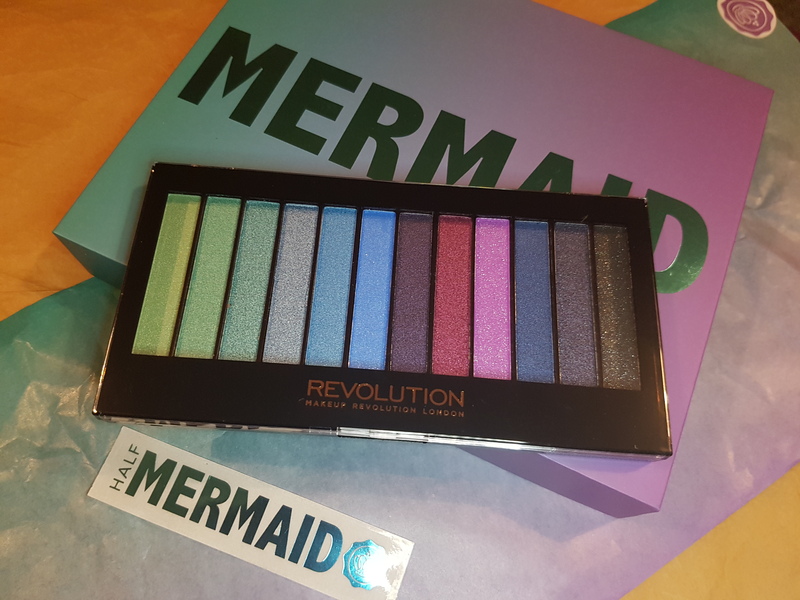 Manna Kadar Fantasy 3 in 1 Blush, Highlighter, Eyeshadow full size (RRP £15) – this is way too dark for me to use as a blush or highlighter but I think it would make a nice eyeshadow. 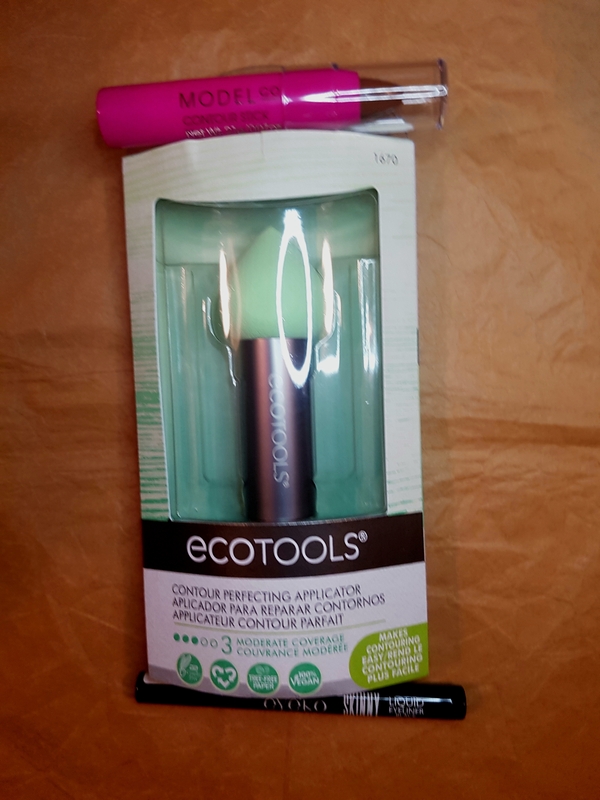 Polaar IcyMagic Instant Eye Contour Energiser sample size (full size RRP £22) – roll on eye gel to refresh and revive tired eyes, bags and dark shadows. 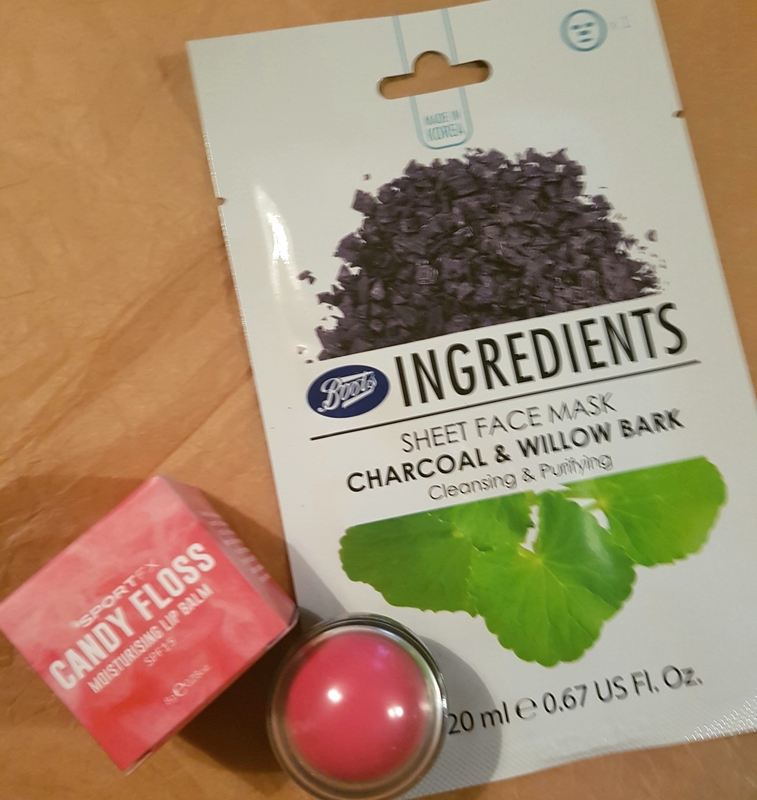 Dr PawPaw Original Clear Balm sample size (full size RRP £6.95) – this is a handbag hero – lipbalm, hand cream, split end soother, dry skin moisturiser. 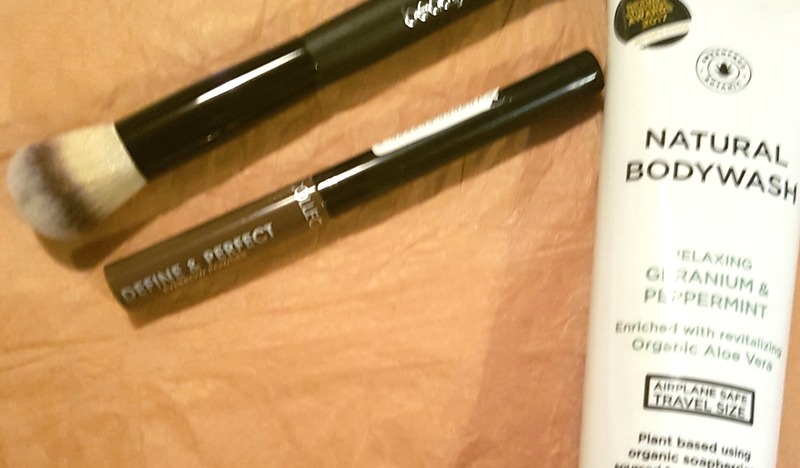 Shame they didn’t put a full size tube in the box, it’s not exactly pricey. 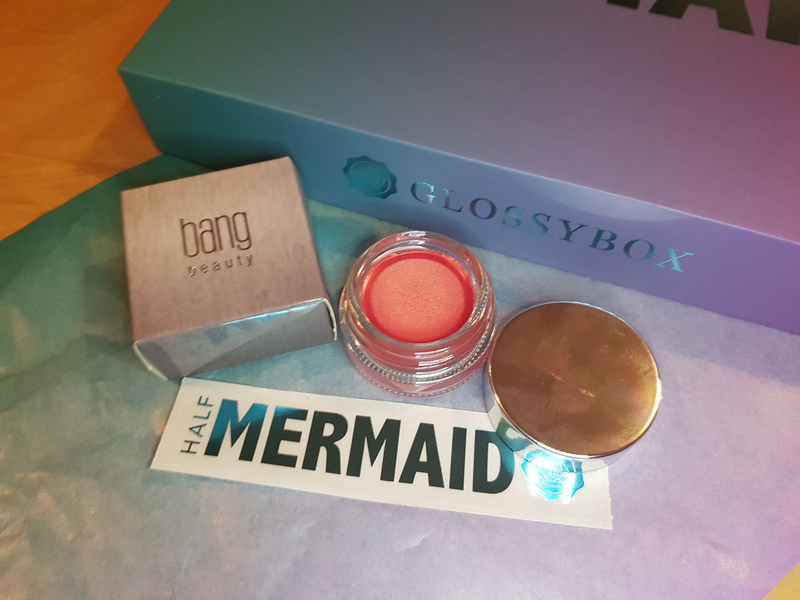 Rouge Bunny Rouge Bronzing Glow Liquid sample size (full size RRP £51) – this should be an added extra not a product, it’s piddly. This is way too dark for me too, although the suggested use is mixed with a little moisturiser or lotion, which presumably dilutes it. 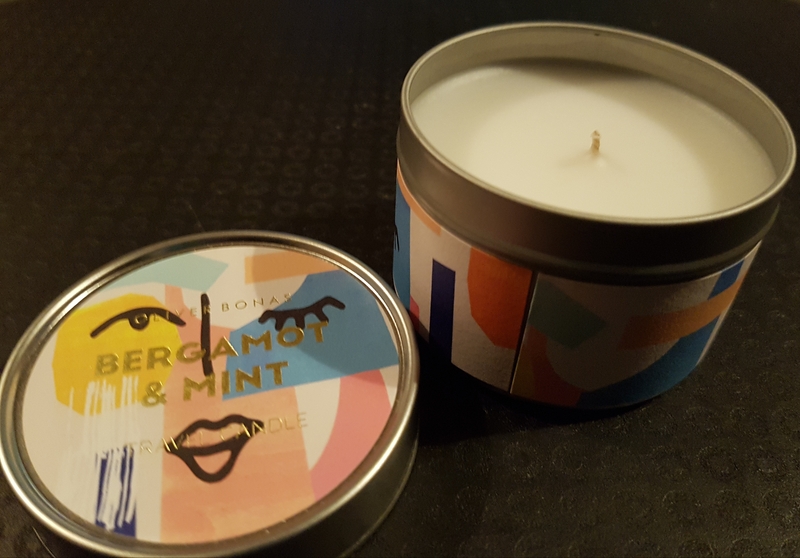 The candle is bergamot and mint and matches the box, I like the drawer design. 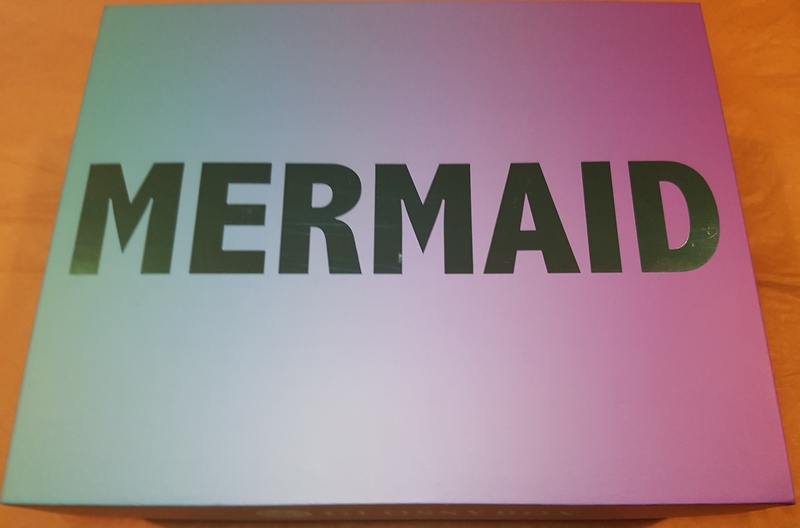 It smells quite nice but the bergamot isn’t particularly distinct, which is a shame as I really like bergamot and buy perfumes that contain it. 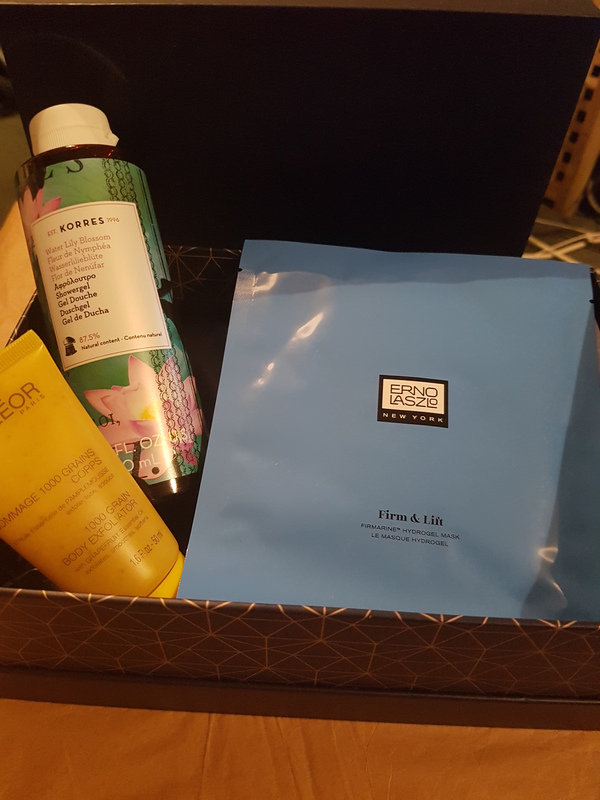 Overall this box was a bit uneven, good mix of products but too many tiny samples, which makes it feel less like a treat and more like I wandered around the beauty department and got given some handouts. 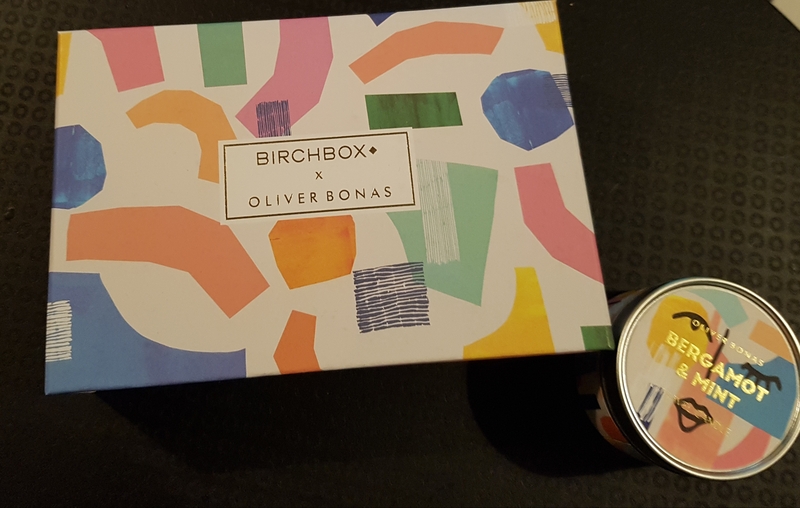 The candle was a nice add on but it costs an extra £8, which seems excessive as Oliver Bonas isn’t exactly hard up as a company and could have been more generous.